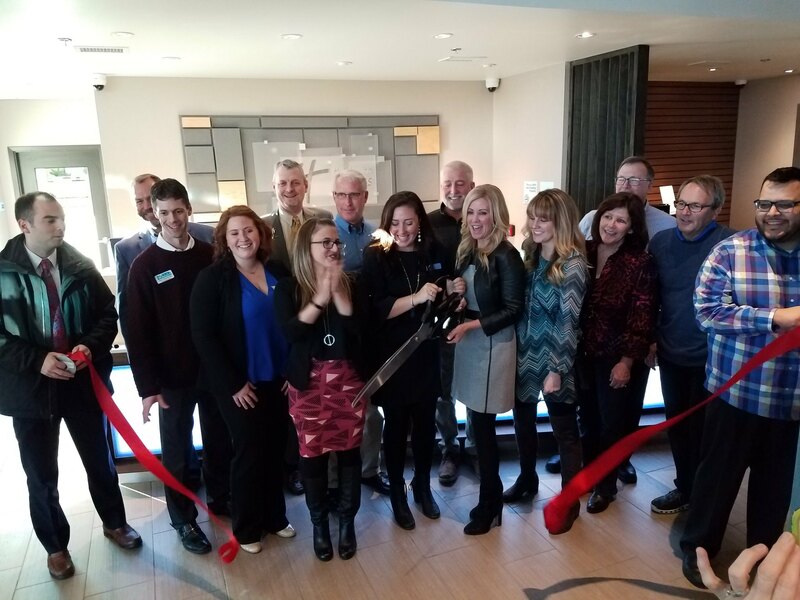 OKEMOS - Despite being open since December 5, 2017, the new Holiday Inn Express & Suites in Okemos had its official grand opening ribbon cutting on Thursday. Located on Jolly Oak Road, between Okemos Road and Jolly Road, the new hotel includes a lot of new and different amenities. There are 112 rooms in the hotel with 18 of them being suites that includes a pull out sofa to sleep additional people. The hotel also includes a pool and a new fitness center with new equipment. The new Holiday Inn Express is right off of Interstate 96 and according to Staci Howard, the Assistant General Manager for the hotel, a lot of their guest are business travelers, Michigan State University travelers, as well as travelers from local businesses. According to Howard, the hotel also includes a lot of personal touches. There are a few art pieces from local artists distributed through the hotel as well as a custom design carpet to make the property feel like home to their guest. 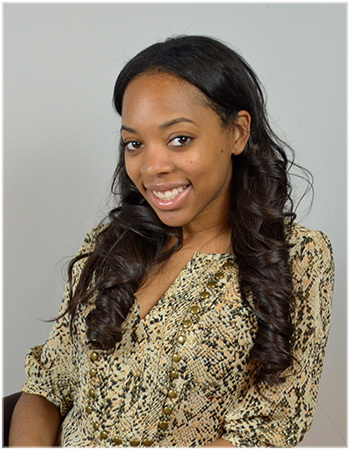 December was a slow month for the business and they are looking forward to a new year with more guest.